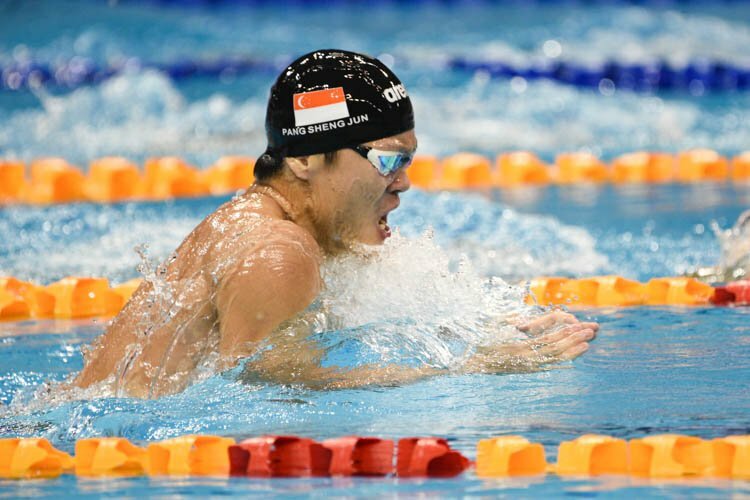 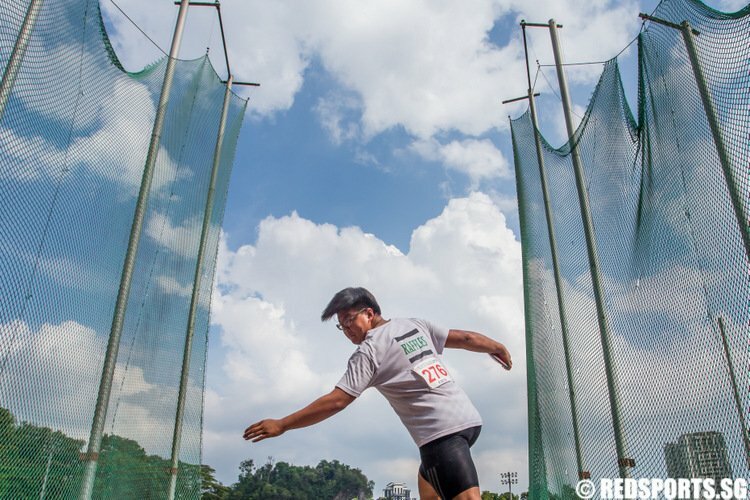 OCBC Aquatic Centre, Wednesday, June 20, 2018 — The first day of the 14th Singapore National Swimming Championships 2018 saw two winners crowned in the Men’s 800m Freestyle and the Women’s 1500m Freestyle events. 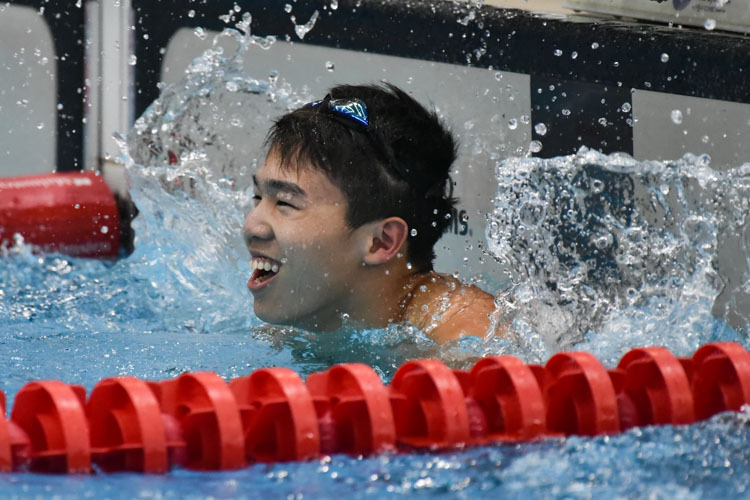 However, the focal point of the day had to be 16-year old Glen Lim breaking a National Record in the Men’s 800m Freestyle. 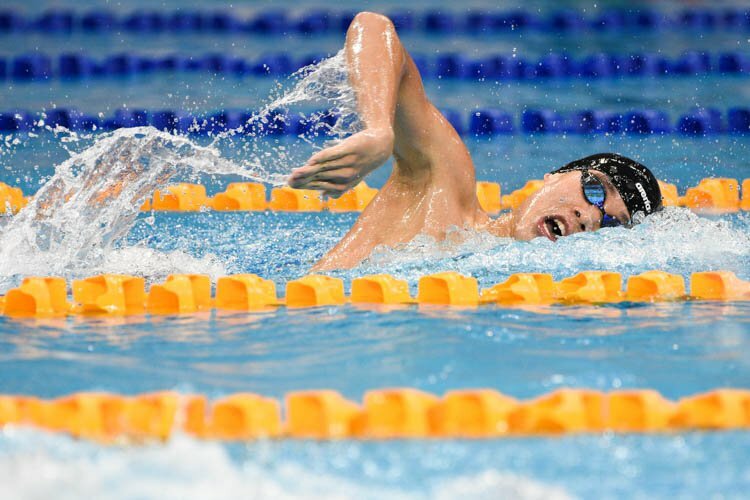 Having previously set the record last December at an Australian swim meet, the Swimfast Aquatic Club swimmer bettered his previous time of 8 minutes and 18.21 seconds by coming in at 8:15.08, shaving three seconds off his best. 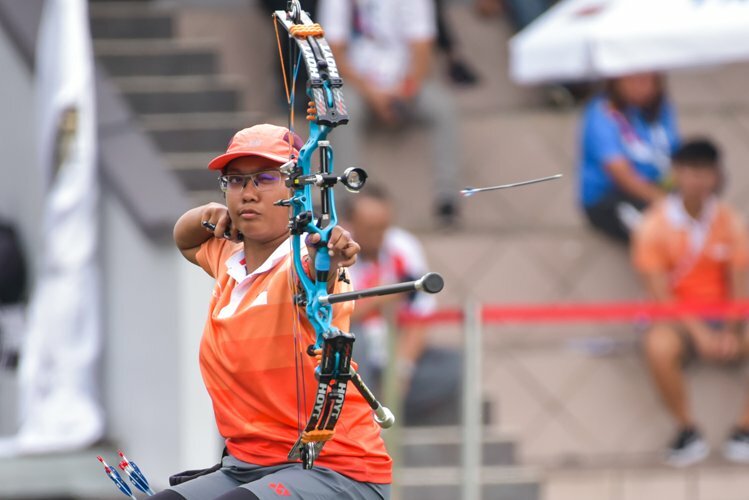 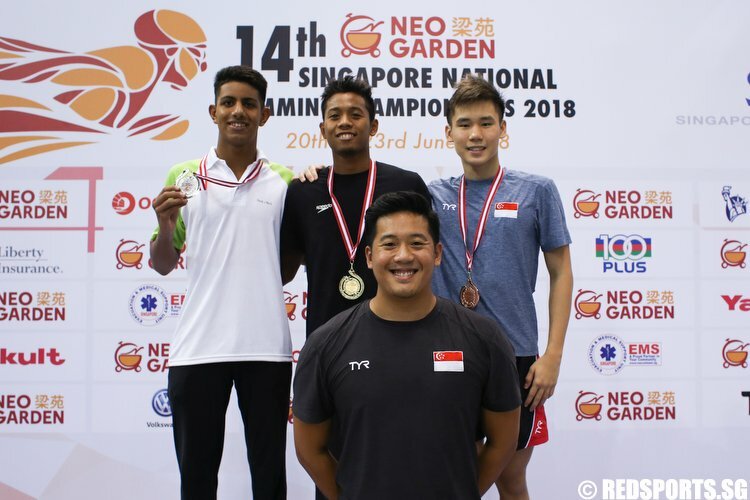 The National swimmer finished third in the race, behind Indonesian champion Aflah Prawira and Shishukunj Swimming Academy runner-up Advait Page. 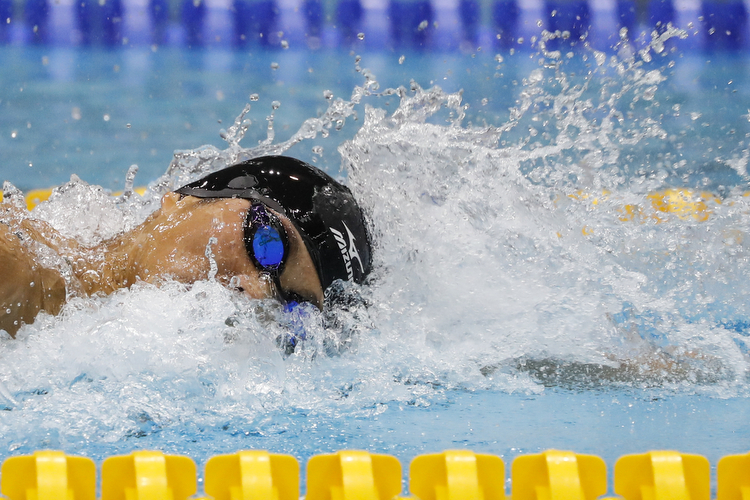 In the Women’s 1500m Freestyle, Swimming Victoria’s Sophie Caldwell took home the gold with a dominant time of 16:51.69. 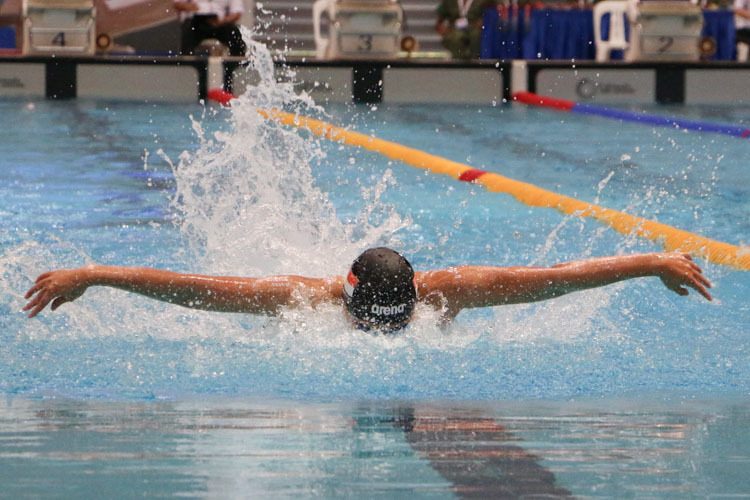 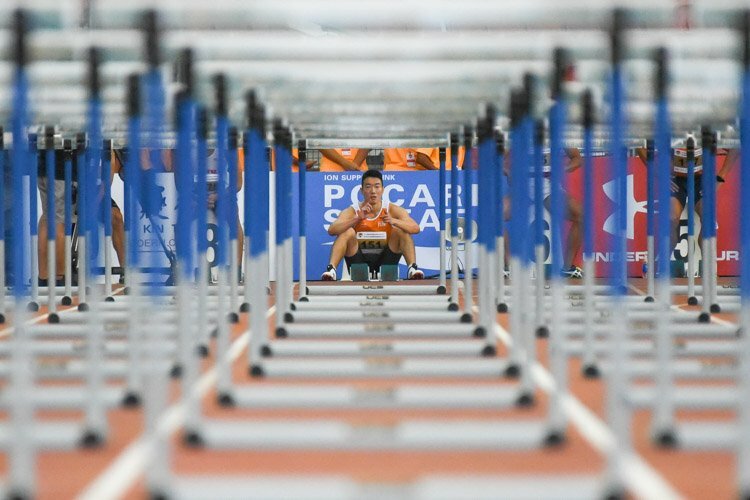 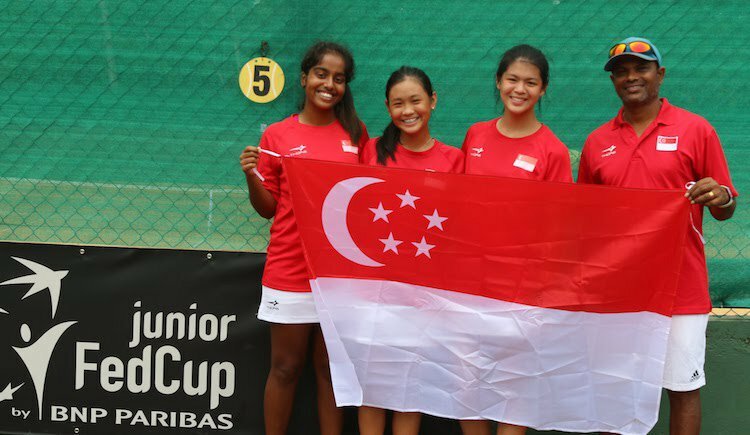 Indonesia’s Ressa Dewi and Singapore Swimming Club’s Chantal Liew rounded out the top three with timings of 17:26.99 and 17:40.01 respectively.